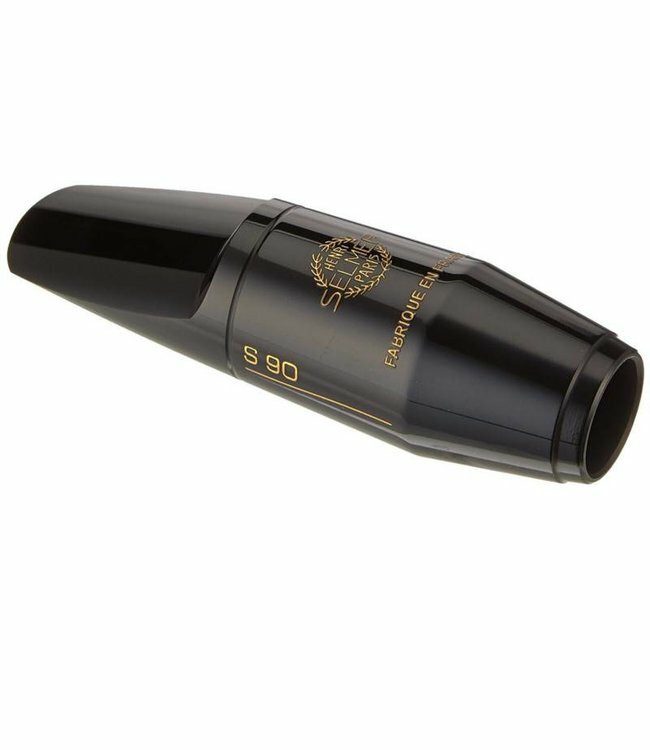 The S90 can be considered the universal mouthpiece. Producing a very direct, homogeneous sound with great flexibility and suppleness, this balanced mouthpiece will meet the needs of both students and professionals alike. An efficient and responsive mouthpiece, it produces excellent high notes. Being stable and reliable, the S90 is naturally appropriate for all types of music: classical, contemporary, jazz, pop and so on.